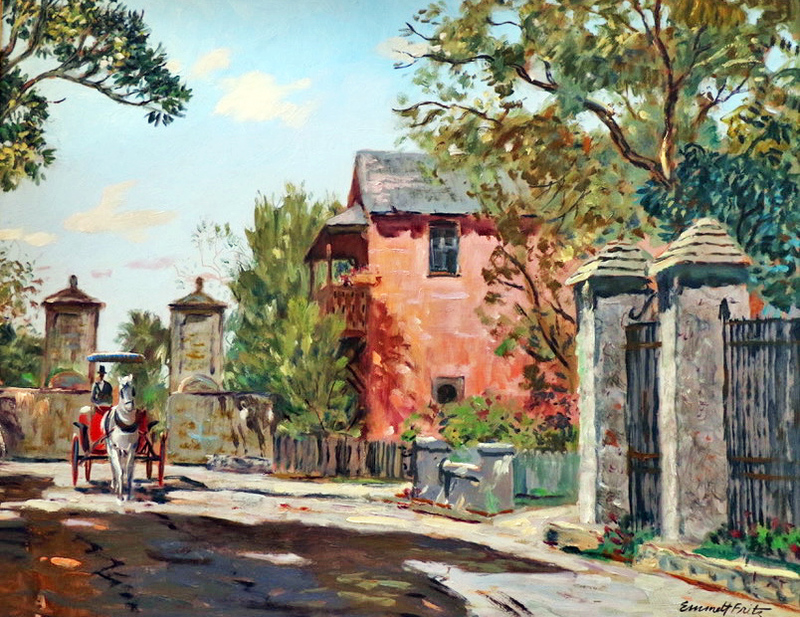 This October marks the 100th anniversary of the birth of one of St. Augustine’s most beloved “plein air” painters, Emmett Fritz. The exhibit will not only offer a glimpse into Fritz’s life, but will also include new acquisitions by the artist from the art association’s Permanent Collection, as well as paintings on loan from local and regional art collectors. Read the complete article on Flagler College’s website.